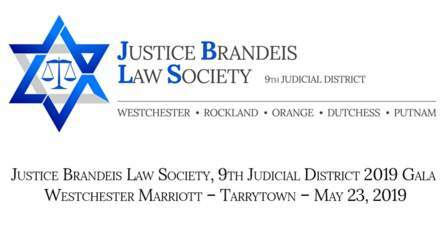 The 2019 JBLS Gala is scheduled for May 23rd, 2019 at the Westchester Marriott Hotel. 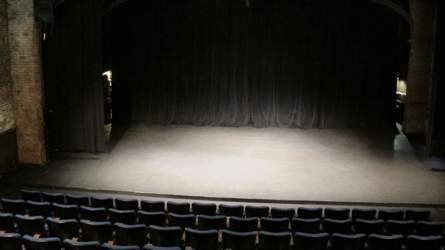 A special joint event of the five Jewish Bar Societies in the New York area: two private performances of the play VILNA followed by presentations/talk-backs. 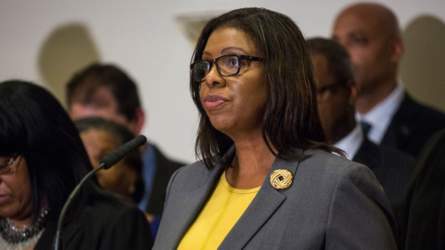 Join UJA-Federation and the Westchester Jewish Council for a conversation with the new NYS Attorney General Letitia James as she shares her perspective on issues of importance to our community. Hon. 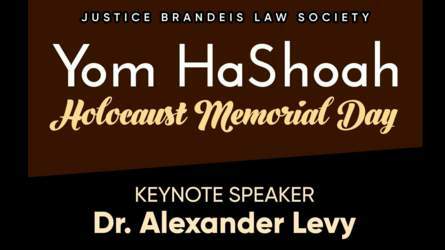 Sallie Manzanet-Daniels will be presented with the Golda Meir Memorial Award and Hon. 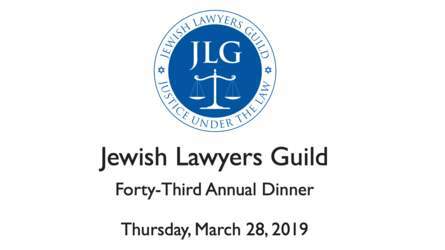 Jeffrey A. Cohen will be presented with the Benjamin N. Cardozo Award.